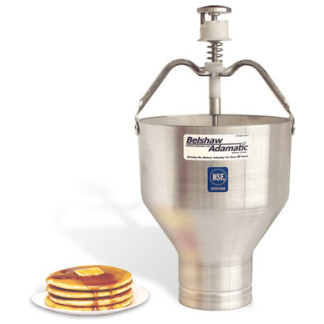 Belshaw’s Type K Waffle & Pancake Dispenser is the professional’s choice for accurately depositing pancake batter. 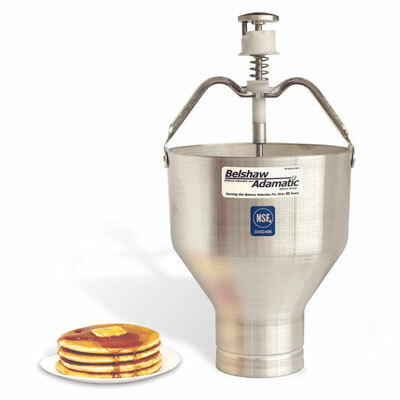 Belshaw’s Type K Waffle & Pancake Mix Dispenser is the professional’s choice for accurately depositing Waffle & Pancake batter. It is also suitable for Waffle Cones. 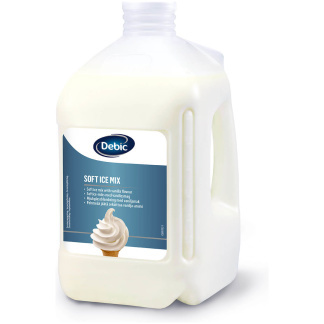 The Type K is quick and easy to use and provides accurate portion control at a variety of sizes, from mini to extra large. Each Waffle & Pancake dispenser offers 8 calibrated volume settings located on the handle. Hopper size is generous and holds about 2.5 kg. Each hopper is constructed of aluminum; each plunger and cylinder is constructed of stainless steel. 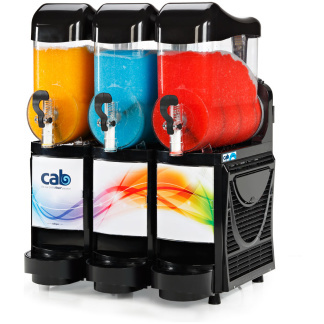 The entire unit is corrosion resistant and easy to clean. The Type K Waffle & Pancake Dispenser is NSF-C2 certified. Cleaning your Type K Waffle & Pancake Dispenser is quite simple, but taking the plunger out and replacing it can be quite tricky for beginners. This video shows how to do it.